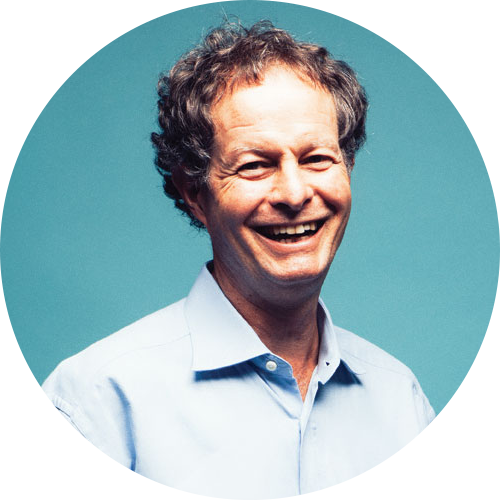 John Mackey, co-founder and co-CEO of Whole Foods Market, has led the natural and organic grocer to a $13 billion Fortune 500 company. With more than 370 stores and 80,000 Team Members in three countries, the company has been named by Fortune magazine as a "Best Company to Work For" for 16 consecutive years and the Number One Most Admired Food and Drug Store Company in the World in 2012. While devoting his career helping shoppers satisfy their lifestyle needs with quality natural and organic products, Mackey has also focused on building a more conscious way of doing business. He was the visionary for the Whole Planet Foundation to help end poverty in developing nations, the Local Producer Loan Program to help local food producers expand their businesses, The Global Animal Partnership's rating scale for humane farm animal treatment, and the Health Starts Here initiative to promote health and wellness. Mackey has been recognized as Ernst&Young's "Entrepreneur of the Year Overall Winner for the United States," Institutional Investor's "Best CEO in America," Barron's "World's Best CEO," MarketWatch's "CEO of the Year," FORTUNE's "Businessperson of the Year," and Esquire's "Most Inspiring CEO." A strong believer in free market principles, Mackey co-founded the Conscious Capitalism Movement and co-authored a New York Times and Wall Street Journal best-selling book entitled "Conscious Capitalism, Liberating the Heroic Spirit of Business" (Harvard Business Review Press 2013) to boldly defend and re-imagine capitalism, and encourage a way of doing business that is grounded in ethical consciousness.